Greens support normal detoxification processes and support long-term health. 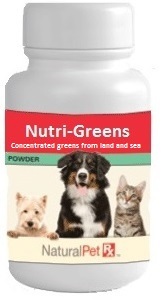 Greens provide antioxidant support and are great for animals of all ages. 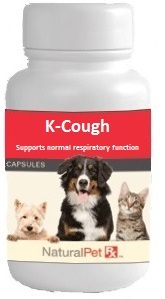 May be contraindicated with pre-existing kidney disease.